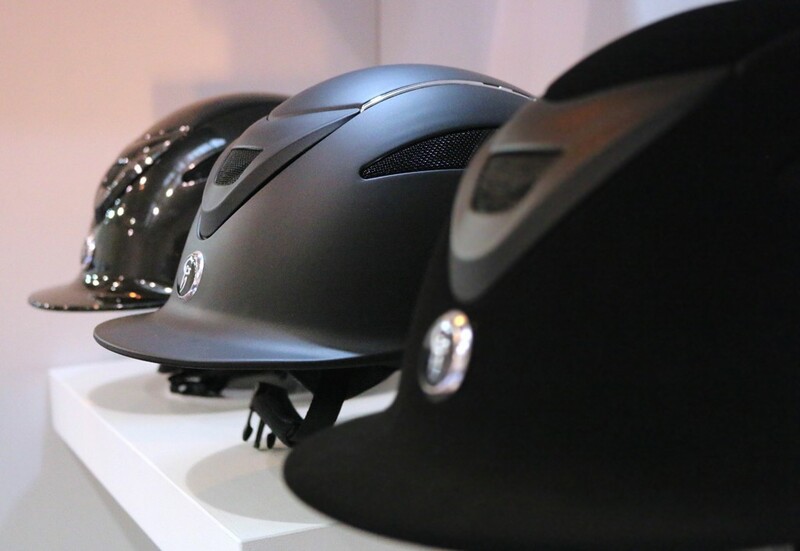 Gatehouse has launched a new PAS015 version of its popular Conquest riding helmet. The Conquest MkII is stylish, lightweight and well ventilated with a removable, washable lining for complete comfort and hygiene. Kitemarked and approved to PAS 015, the Conquest MkII comes in navy or black in Matt, Metallic, Suede, Suede/Glitter and Suede trimmed with Swarovski Crystal.